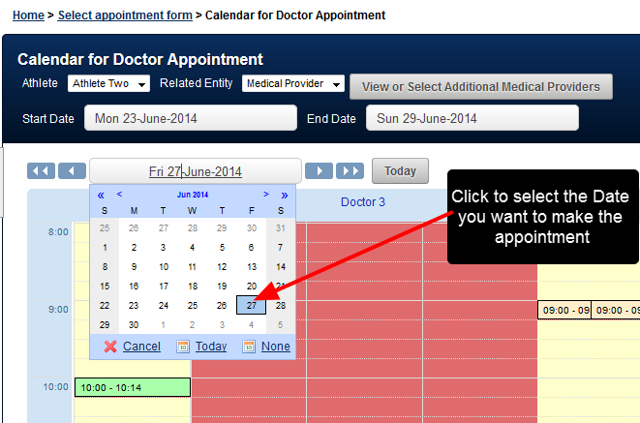 All Appointments are Booked using the "Enter Appointment" button. Enter in the relevant data. 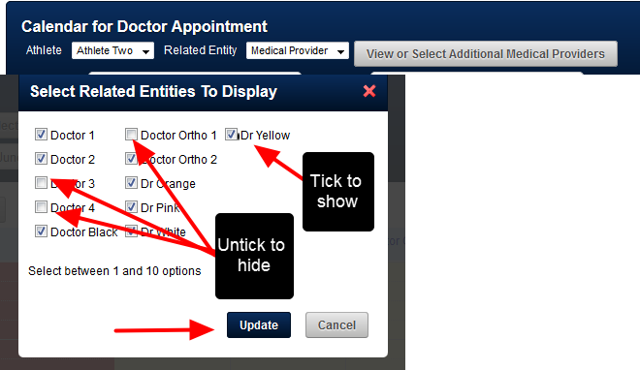 If you make a mistake you can click "Cancel" to return to the Appointments Module again. 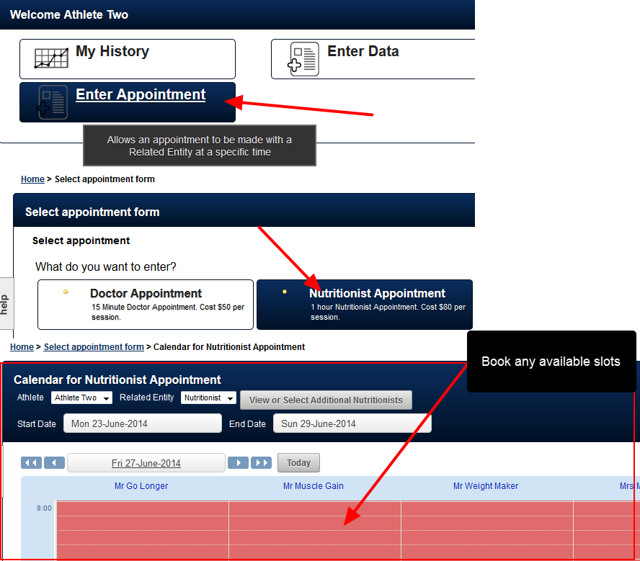 As soon as you book in this appointment, it will be blocked out and other users will not be able to book over it. 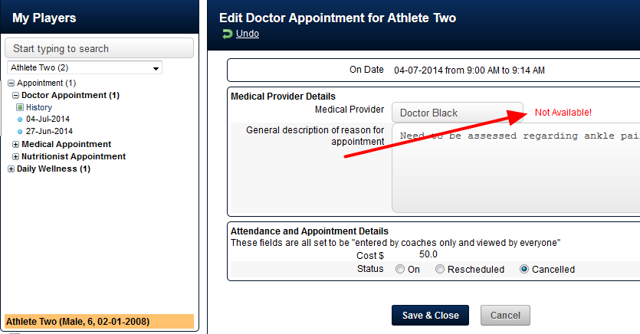 Change the Appointment Status to "Cancelled"
All Appointment Forms should be set up with a "Status" field. Click on "Cancelled" to cancel the appointment booking. 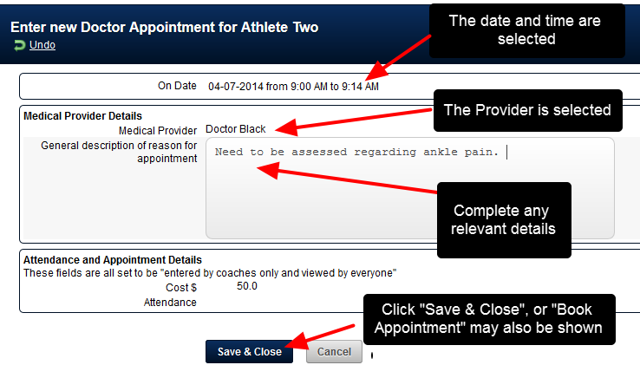 Click on Reschedule to mark the appointment as Rescheduled, and then enter in a new appointment from the Appointments Module. 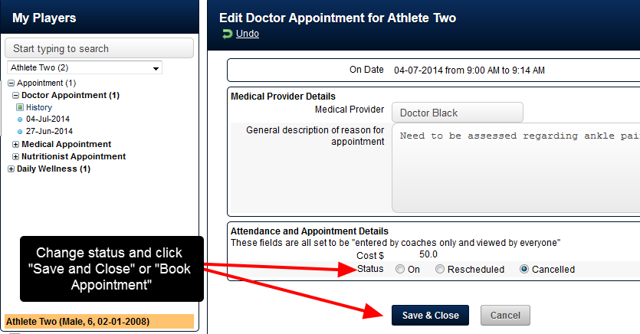 Then, click on "Save and Close" or the "Book Appointment", and it will rebook the entry as a cancelled/rescheduled and other user's can book in an appointment at that time now. Someone else may have booked this provider's time on a separate form that you do not have access to. Contact your administrator to let them know this conflict is occurring.